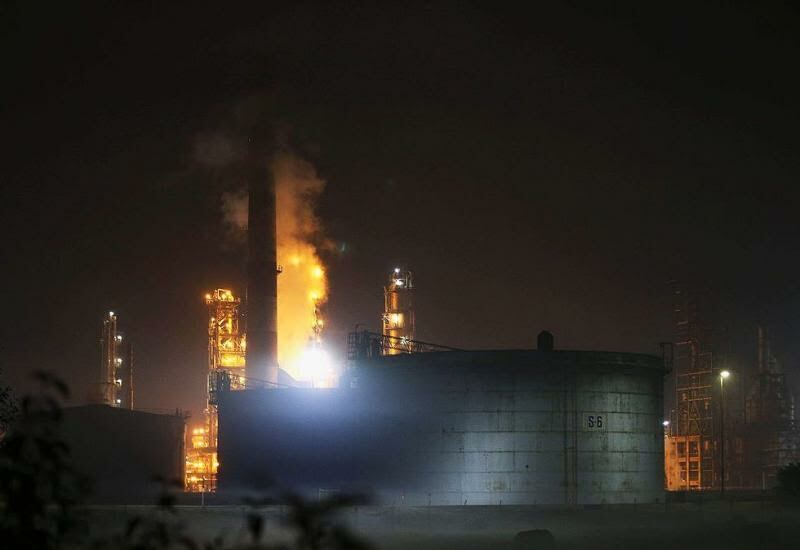 Bosnia and Herzegovina has suffered a particularly serious blow following a strong explosion at the country’s one and only oil refinery in Brod, on the border with Croatia. The Brod refinery, which employs 900 people, is managed by the Russian state-run oil company Zarubezhneft. The unit processes the quantities of oil imported by Bosnia and Herzegovina through the Adriatic JANAF underwater pipeline. This pipeline is based on Krk Island in Croatia and feeds refineries in the Balkans, as well as in Central and Eastern Europe with oil. Already from the outset there have been strong reactions from both sides of the border due to the operation of the Brod refinery, which appears to be a source of pollution in the wider region, burdening Bosnia and Herzegovina as much as Croatia. BiH is now the only country in the Balkans able to extract electricity from its hydroelectric infrastructure. Two months ago, after lengthy efforts and negotiations within the country to ensure equilibrium between the two communities, the country received the “green light” from the EU to draw up its new energy strategy, while it was granted significant European funds. “The way to develop the energy sector is now paving the way for the release of European funds intended to support the European course of the countries of the Western Balkans”, Bosnia and Herzegovina’s former (recent polls will judge who will be the next one) Prime Minister Denis Zvizdic had said. So, by 2035, Bosnia and Herzegovina must boost Renewable Energy Sources (RES), while ensuring the country’s energy security. The country, however, seems to rely equally on lignite as it measures eight lignite-based power plants, regardless of whether they are all in operation.